Bike Parking for Jennings Hall. Located off the street with low visibility, presenting safety concerns. 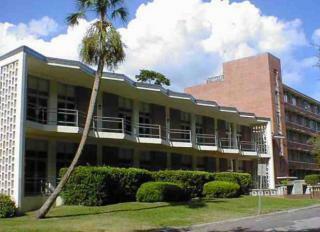 Situated on Museum road, across from the Broward area and adjacent to Beaty Towers and campus PD.